Hi everyone, I hope you are all having a great Monday. 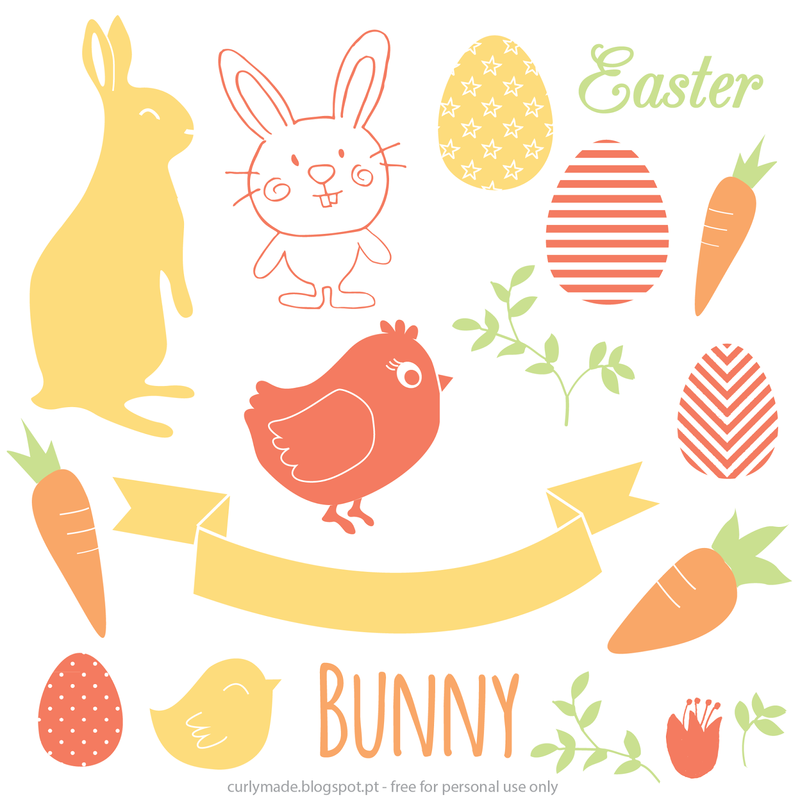 Today I want to share with you a new set of vectors, that you can use to create some pretty Easter cards or decorations. The files are in jpg, png, pdf and ai (adobe illustrator). To download the vectors all you have to do is click here, you will be redirected to a Google Drive folder with all the files. If you use this vectors, please send me a picture on instagram @curlymade, I would love to see what you created. Also if you have any vector ideas leave them in the comments.